Who will challenge Petrangelo, Kenny and others for $100,000 PokerStars Championship Player of the Year title? 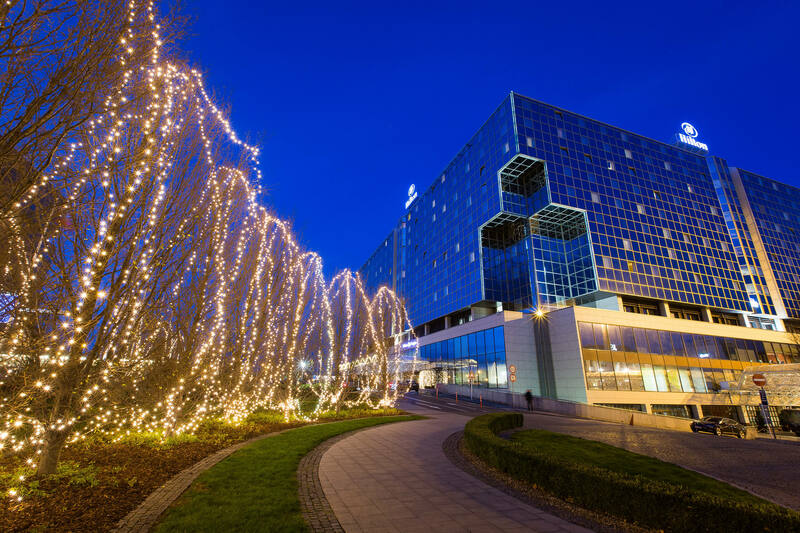 ONCHAN, Isle of Man – November 03, 2017 – Poker players from around the world will enjoy 12 days of poker action for the last PokerStars Championship event of the year at the Hilton Prague running December 7-18. Online satellites for the €1,100 National Championship and €5,300 Main Event are running daily at PokerStars from as little as $5.50. PokerStars Championship Prague will also be the last opportunity to book a spot at the table to become the PokerStars Championship Player of the Year and win $100,000 in the Bahamas on January 5, one day prior to the kick-off of the PokerStars Caribbean Adventure (PCA) 2018. Bryn Kenney, Chris Hunichen, Nick Petrangelo, Daniel Dvoress, Koray Aldemir and Vladimir Troyanovskiy will be joined by the Prague Leaderboard winner to battle it out in a $100,000 winner-takes-all freeroll. All Leaderboard winners have also been awarded a VIP PCA package worth over $17,000. Who will win the last remaining seat? Full details about the PokerStars Championship Player of the Year can be found here. Players will also have the opportunity to rub elbows in Prague with some of the best professional poker players in the world, including Team PokerStars Pros Bertrand ‘ElkY’ Grospellier, Marcin Horecki, Andre Akkari, Liv Boeree and Igor Kurganov, who have each confirmed attendance. Fun away from the tables will include the Players Party at Cloud 9 in Hilton Prague on December 11, the €150 charity event on December 12, and the chance to explore the world-famous Christmas markets in the city. PokerStars TV will broadcast much of the action with the PokerStars Championship Main Event coverage beginning on Day 2 (December 14) and continuing throughout the event, including a cards-up final table on December 18. Hosts James Hartigan and Joe Stapleton will be mixing up live commentary and studio guest appearances with quizzes, promotions and much more. The stream will be available in a wide number of languages, on desktop and mobile on PokerStars.tv, Facebook, YouTube and Twitch channels. For the full schedule go to: http://psta.rs/2fMsX1B. Last season, the EPT 13 Prague Poker Festival attracted more than 18,700 tournament entries and nearly €30 million awarded in prize money. For full details about PokerStars Championship Prague, please visit the PokerStarsLive website here. For further information please contact: press@pokerstarslive.com.